Boy am I off my game. This was a hard ride. I didn't hammer away up the mountain in any of the sections. Just a mash, grind, push up and up until Fork Plus 8.29. 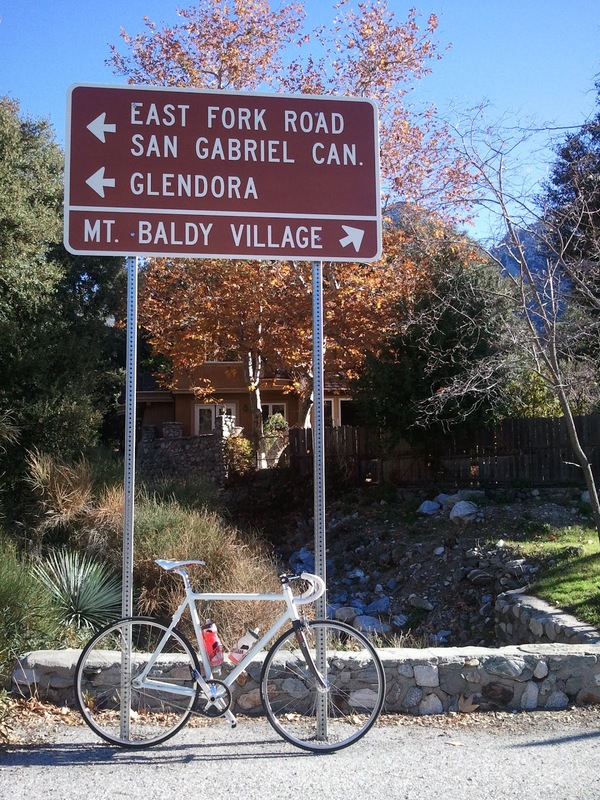 But I did manage to get there (Baldy). It was ugly though, and as soon as I got home, I showered and slept. Ugh!